The Ablo Singles range features PostureTech coils to provide the correct support. Available in ..
Wake up on the right side of bed every morning with the Arielle King Single mattress. 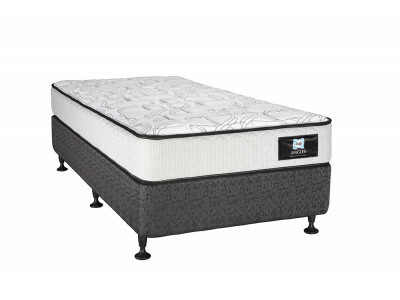 Ideal for your..
Wake up on the right side of bed every morning with the Arielle single mattress. 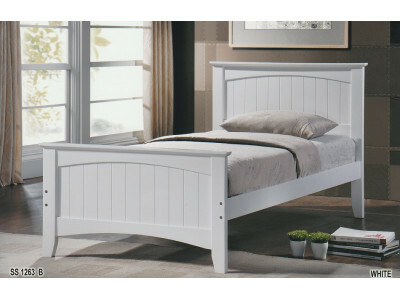 Ideal for your kids..
Classy white solid wood single bed with pull-out trundle and underbed drawers Also available in ..
Great value decorative metal and timber bed that would look great in any bedroom. 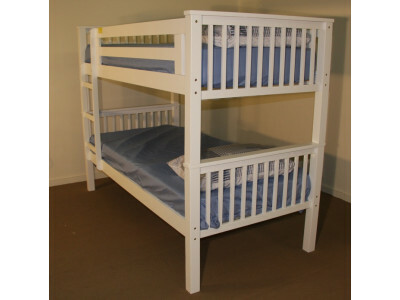 Queen ,&nb..
Great value metal and timber bed that would look great with any decor Queen , Double and Ki..
Juliet Bedhead. Available in 4 sizes - Single, Double, Queen and King. 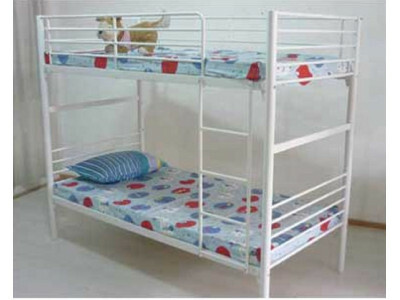 Choice of 2 colours - Platinu.. The stylish and comfortable Milo single bed with trundle comes in three colours - charcoal, purple a..
Lovely Single Bed made from acacia wood in a smoke white and ash grey finish. 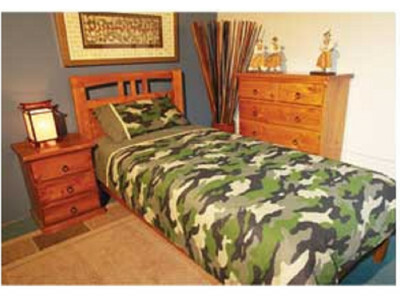 Bed also available in .. 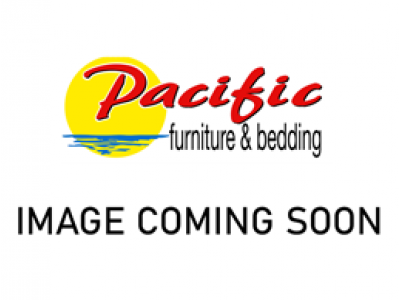 Comfortable and affordable single mattress. Also available in Single, Double, and Queen.17cmH 1.8mm .. 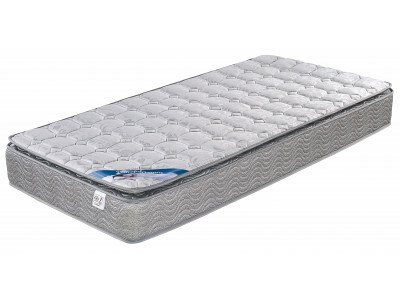 Comfortable and affordable single mattress. Also available in King Single, Double, and Queen.17cmH 1.. Relax and unwind in pure comfort with the Thera Mattress Range. Made using a premium fibre blend wit.. Relax and unwind in pure comfort with the Thera Mattress Range. Made using a premium fiber blend wit..
Great for that spare room or kids room. 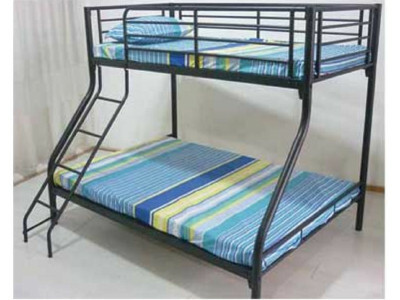 Plenty of space with single bed up top and double down b..
Gorgeous set of bunk beds made from Rubber wood Approved to Australian Safety standards..
Beautiful king single metal bed available in white, charcoal or yellow We also stock single, dou..
Beautiful metal bed available in white, charcoal or yellow We also stock king single, double and..
Great value solid pine Bed. Available in Single (pictured), King Single, Double , Queen..